- Beautiful photo of Sai Baba and much more. 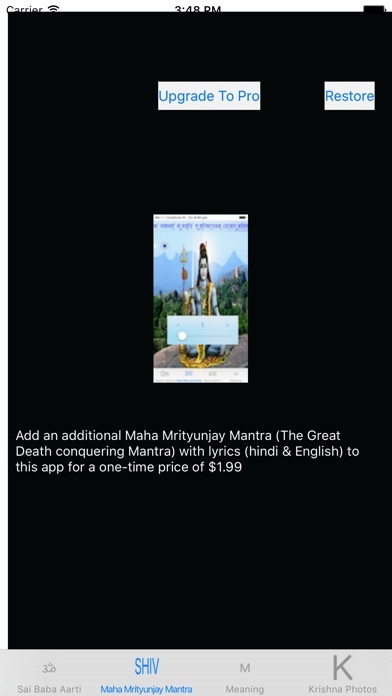 Get Sai Baba Aarti on your Apple Watch today! 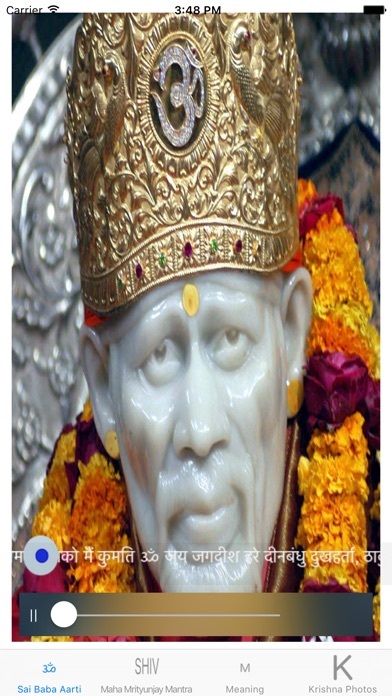 You can listen to aarti devoted to Shri Sai Baba with this app. Sai Baba of Shirdi is known to bless his followers by fulfilling all their prayers and takes away all the difficulties from their lives. Feel the positive energy that you get by listening to this aarti. Start your day at work by listening to this aarti and you will find that you are filled with positive energy which lasts throughout the day. Make it a practice to pray to Shri Sai Baba and you will find your life to be improved with His blessings and He will take care of you and your family. Om Sai Namoh Namaha. Satguru Sai Namoh Namaha. Om Namoh Bhagwate Vasudeveya. Jai Shree Ganesh. 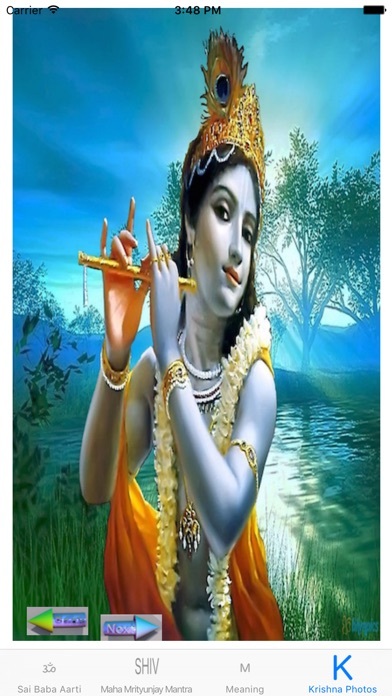 Have a Happy Krishna Janmashtami. And, a Happy Ganesh Chaturthi.